Xiaomi has been rolling out MIUI 9 ROM to its Redmi and Mi series smartphones for a while now. And while it might take some time before all device have been updated to the latest version of Xiaomi’s custom skin, it appears that the company might be already gearing up for Android Oreo. 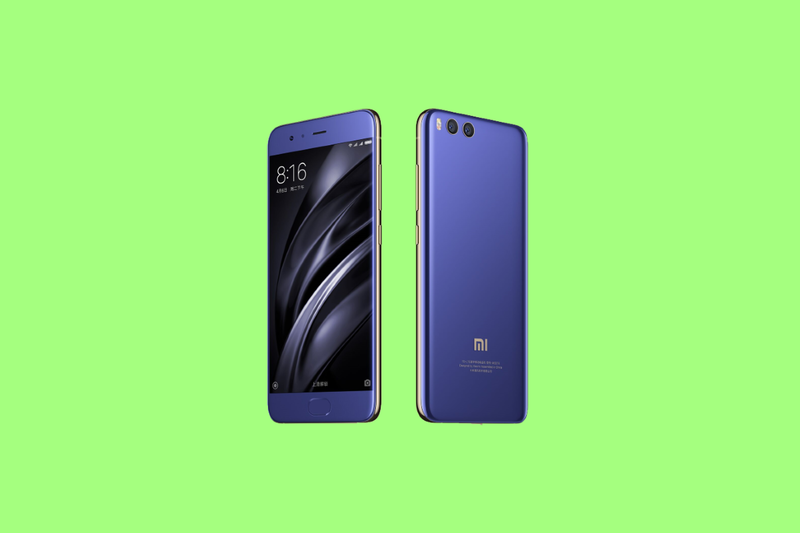 According to Gizmochina, Xiaomi has quietly begun recruiting testers for a closed beta of Android Oreo for its flagship Mi 6 smartphone. The report notes the recruitment process for beta testers is currently in progress and that a beta version of Oreo will be made available to these beta users in the coming weeks. While the company hasn’t made any formal announcement yet, photos shared by users, who are presumably selected for this beta program, reveal that the company is looking for early adopters to try out a closed beta of Android Oreo. Xiaomi hasn’t provided any ETA for a public beta or a stable roll out either, but given Xioami’s track record with Android platform updates, it’s safe to assume that we are not going to see a stable release anytime soon. While the beta program is only available for the Mi 6 at the moment, it’s a good indicator that Xiaomi’s other flagships such as the Mi Mix 2 and Mi Note 3 might also get a taste of Oreo through a similar beta program in the near future. The Mi 6 is a flagship device from Xiaomi, packing top-of-the-line hardware in a premium metal and glass design. It was originally announced in China back in April of this year. However, due to tight supply of key hardware components and increasingly strong demand in China, the device didn’t see a wider release outside its home country. Xiaomi is, of course, not the first OEM to open up an Oreo beta program; OEMs like OnePlus, Huawei, Nokia, Samsung and Essential have already rolled out a beta version of Oreo to their flagship devices. As 2017 comes to an end, we are likely to see more Oreo love all around.